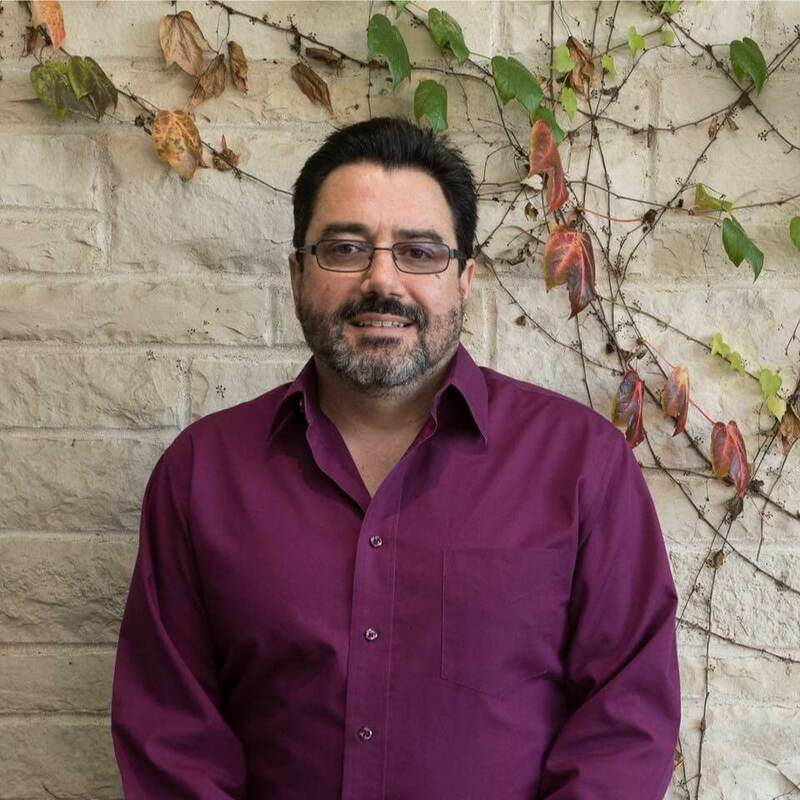 History Professor Taylor Atkins has a new book out that sheds light on the origins and development of mass-produced, marketed and consumed popular culture in Japan. Atkins will deliver a talk on the book, A History of Popular Culture in Japan From the Seventeenth Century to the Present (Bloomsbury Academic), during a reception from 2:30 – 4:30 p.m. on Friday, Nov. 17, at The Thurgood Marshall Gallery in Swen Parson Hall. The phenomenon of “Cool Japan” is one of the distinctive features of global popular culture of the millennial age. A History of Popular Culture in Japan provides the first historical and analytical overview of popular culture in Japan from its origins in the 17th century to the present day, using it to explore broader themes of conflict, power, identity and meaning in Japanese history. 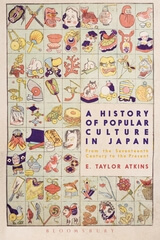 Atkins shows how Japan is one of the earliest sites for the development of mass-produced, market-oriented cultural products consumed by urban middle and working classes. The best-known traditional arts and culture of Japan — no theater, monochrome ink painting, court literature, poetry and indigenous music — inhabited a world distinct from that of urban commoners, who fashioned their own expressive forms and laid the groundwork for today’s “gross national cool.” Popular culture was pivotal in the rise of Japanese nationalism, imperialism, militarism, postwar democracy and economic development.